Not ready to invest in your own gear? Rent a backpack from us! 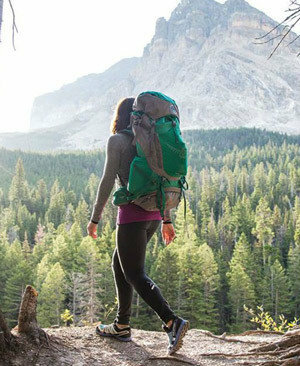 Our packs are suitable for an overnight to 5+ day trip and loads of up to 45 lbs. All our packs are Osprey Volts (Men's) and Vivas (Women's). They are fully adjustable and fit 90% of the hiking population. When you pick up your packs, we will help you size it to make sure it fits before you go out into the backcountry.